The holidays are fast approaching and so queue the cooking, gatherings and festivities. During the holidays we all love having that special place to gather and share meals, memories and plans for the future. Usually these are the times we cherish gathering in the kitchen baking together, sharing stories, preparing the large holiday meal, and just spending a relaxful time with family. This is the time to get the outdated countertops out and install new hypoallergenic, easy to care for countertops. Granite, Marble and Quartz countertops are great countertops for the demands the holidays put on your kitchen counters. Below we are highlighting five of the trending stones we offer. The stones are each unique and beautiful. Your kitchen countertops will glisten while your family is gathered around for the holidays. These materials pass the beauty test but they also pass the durability test by withstanding the trials of daily use. 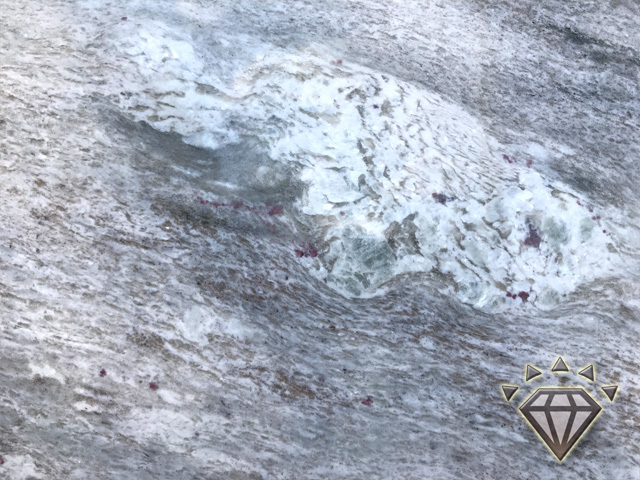 River White granite is mined from a region in India and has low yet beautiful variations in its white and gray movement with small dark burgundy bursts of color. 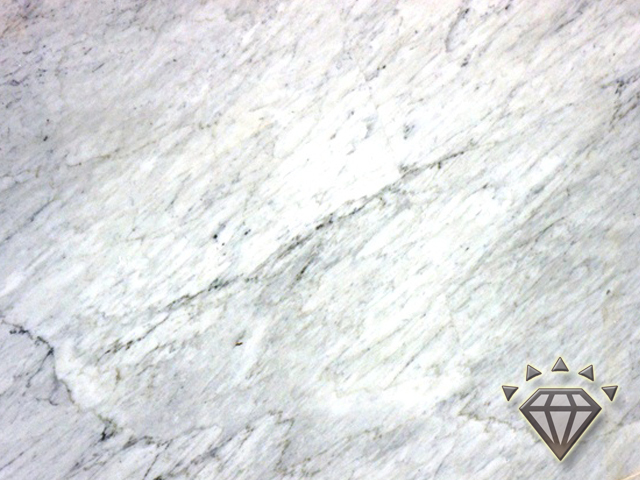 River White is a durable granite that is recommended for any interior or exterior projects. While this stone is quite durable we highly recommend our 25 year warrantied sealer for added security and peace of mind. 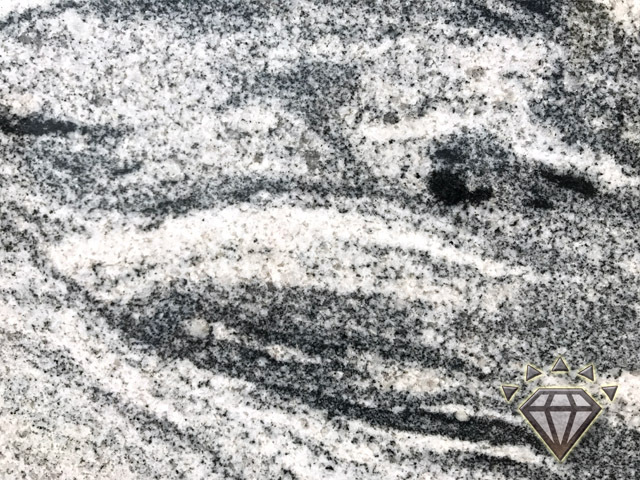 Another stone that hails from India, Viscon White granite, has a movement that is finely grained and swirled with Ivory, Alabaster, White and Dark Gray colors. This stone makes for a sophisticated and refined look. This stone is a great material for countertops, accent walls or backsplashes. This durable material is great for residential or commercial use. 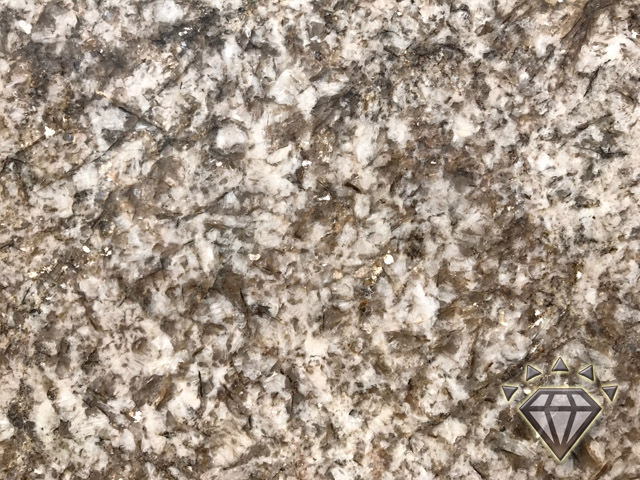 Crema Typhoon Granite is a beige granite mined in Brazil. This stone is great material for countertops with the subtle movement of shades of beige. It also called Crema Typhoon Bordeaux Granite, Bordeaux Dream Granite. As it is a granite, this material is great for interior or exterior usage. We highly recommend that you seal this stone for added protection that will last for decades to come. Quartz is a great choice with its modern look and vibe. Also, Quartz is hermetically sealed during manufacturing so worrying with staining and seepage is nonexistent. 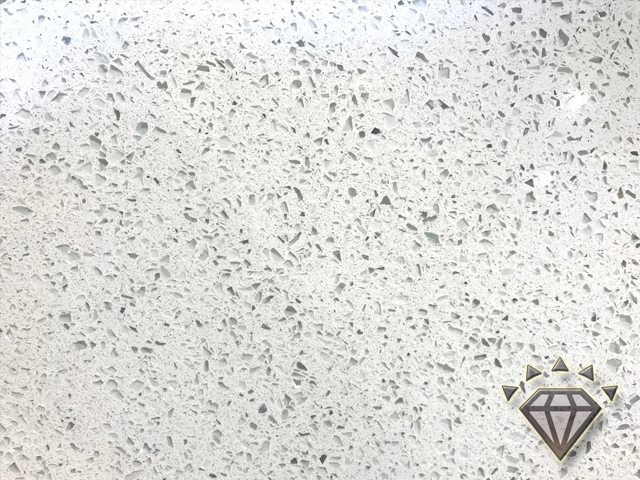 White Lace Quartz exudes modern, clean and classy as uses recycled glass flakes to give it some definition and styling. Carrara Marble is a classic white marble with a mixed movement that blends to create subtle yet distinctive patterns. The veining is mainly gray with a light to white background, but Carrara marble can also have a slight gold tint to its veining that provides added dimension. When using Carrara Marble you gain a wonderful classy look to your project. Marble has been the luxury stone through the ages.